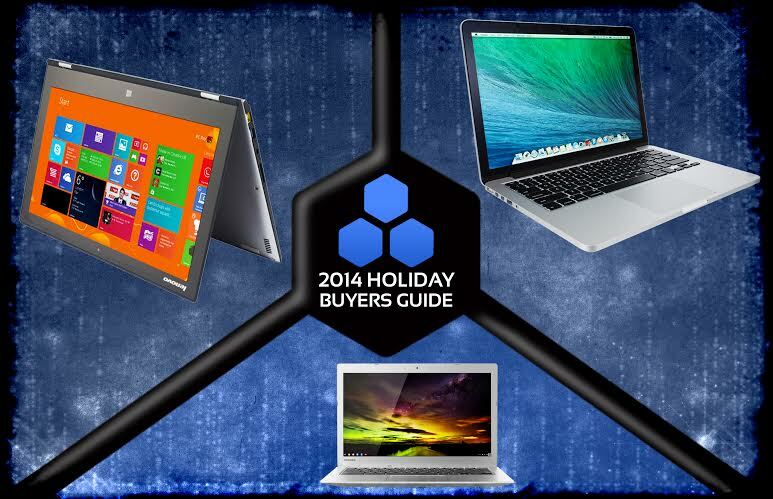 The chestnuts may be roasting over an open fire, but 2014’s selection of laptops are more than just nipping at Jack Frost’s nose. This year’s portable PCs hold nothing back, with a bevy of options and price ranges sure to fit any user in the market. The sheer diversity of the options will make your mind burst into flames. So if an upgrade is in the cards and the budget allows for one item to splurge on, we highly recommend checking out any of the Top 10 Best Laptops of the season. 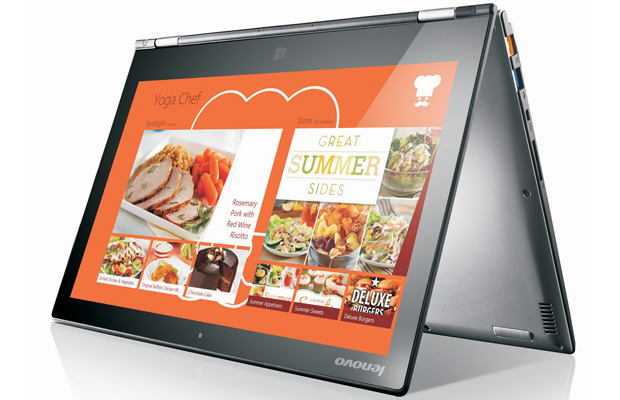 Lenovo brings premium features under a premium value in the Yoga line of ultraportable laptops. Backlight keyboard, and an impressive 3200 x 1800 pixel display are just the tip of the benefits packed into this notebook. Toss in the limberness of a Yoga master and you’ve got a laptop/tablet crossover worthy of being packed under your tree. 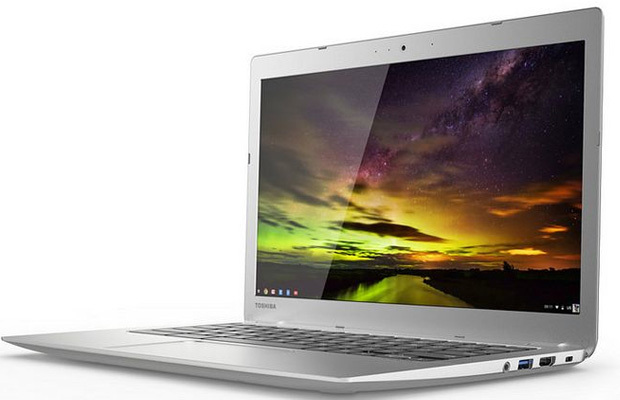 For those who don’t look to indulge in Apple or Microsoft’s desktop operating systems, or figure out the many different distributions of Linux, there is the Chromebook. Toshiba second version of its Google-powered laptop features an excellent 1080p screen, a full-size SDXC card slot, ultra-fast 802.11ac wireless, and the Chrome OS for an impressively low price. This is the perfect alternative for someone needing more than a tablet, but less than a desktop replacement. 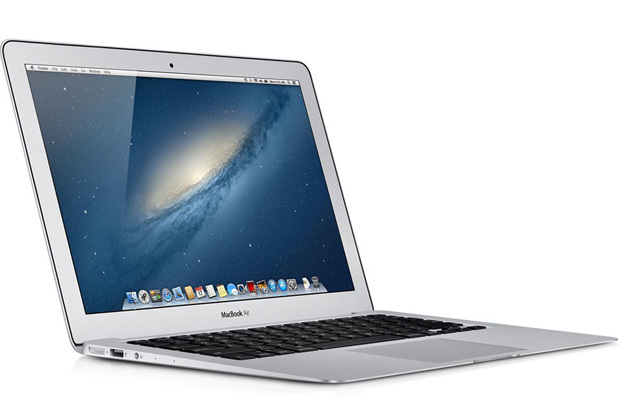 The MacBook Air, revolutionized the ultraportable industry a few years back. Apple’s latest model doesn’t shake the boat much, but for those looking for great performance with the typically stellar Mac OS fueled computers, the Air 2014 is a must by. The company also managed to even drop the price by $100 as an extra incentive. 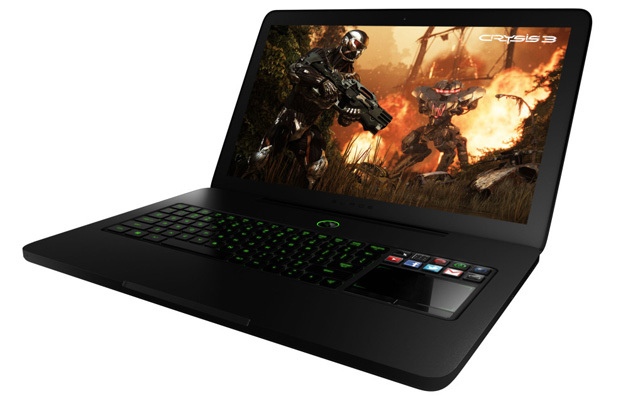 Best known for gaming peripherals, Razer sharpened its Blade laptop with the newest NVIDIA mobile graphics card, GTX 870M, the IGZO display packing a whopping 3200 x 1800 resolution and multi-touch capabilities. All while keeping the ultra-portable design of last year’s model. This is the gaming laptop to get this year. A day out of the office seldom means a day free from work. 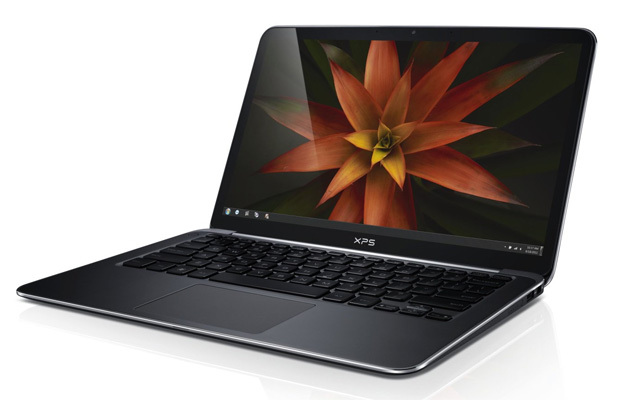 The Dell XPS 13 Ultrabook makes it a bit easier to handle those not so free days. 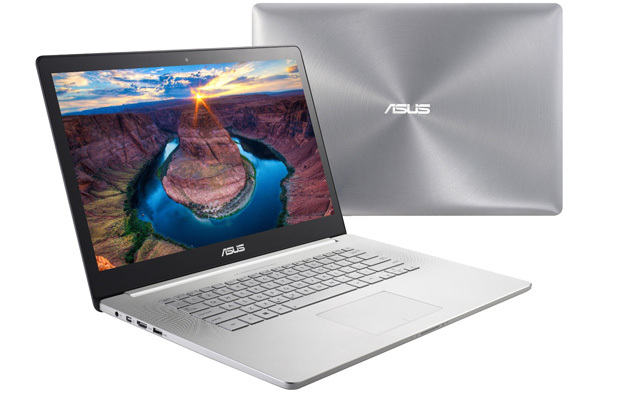 Combining world class ProSupport, premium materials and top notch performance from a 2nd generation i5 or i7 Intel CPU and you’ve the horsepower to deal with just about anything. As travel is never easy with extra weight, the XPS 13 is a 13-inch panel cleverly hidden in an 11-inch footprint at only 18 mm at its thickest. Ultra powerful and ultra-portable, perfect. What can $2,700 buy you? A high-end premium laptop packed with cutting edge features and technology to make the enthusiast in your household quite happy. Laced with 4k resolution, 3840 x 2160 pixel display, the NX500 sports delivers gorgeous visuals on its 15.6-inch screen, illustrating quantum dot technology for a sharper and brighter picture. Not satisfied being just a sleek looking computer, the machine houses an i7 CPU and NVIDIA GTX 850M graphics card for solid gaming capabilities. Slim, check only 0.63” thick. Lightweight, yup as the ATIV comes in at only 4.4 lbs. Capacitive Touchscreen display with HD quality graphics, you got it. 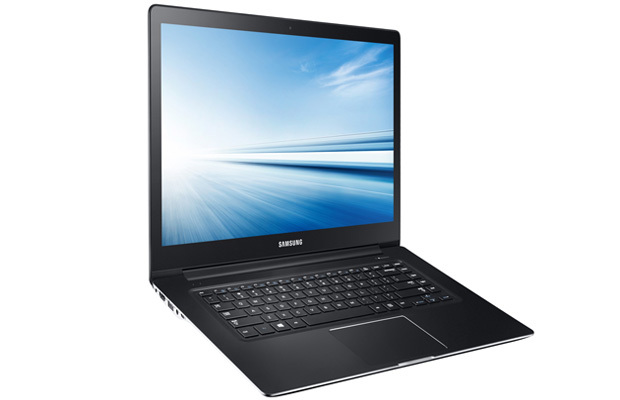 The 2014 edition from Samsung brings a little of everything to the table with the lightweight design and powerful features, but wait there is more. These features do not come at a sacrifice to the battery life. Over 8 hours on a single charge, this laptop is ideal for someone looking to tackle the day while leaving the cord at home. The hybrid device isn’t a laptop you say? Microsoft says “so what?” This is the tablet that wants to live up to the potential of a PC replacement. Capable of handling even the most intensive of tasks, the Surface Pro 3 covers it all. You want to edit those holiday photos, well just load Photoshop and you’re ready to go. 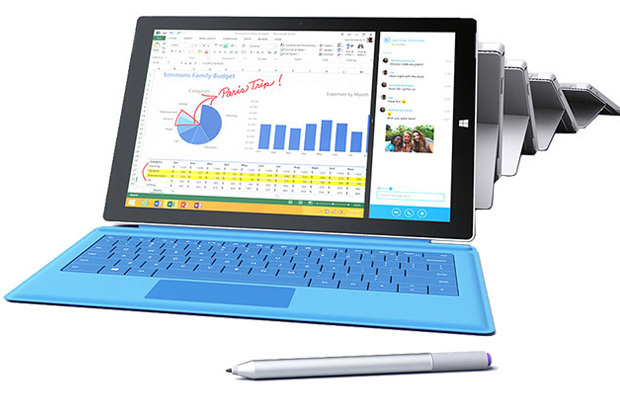 Full HD screen, multifunction detachable keyboard, and adjustable kickstand–Microsoft’s best tablet to date. 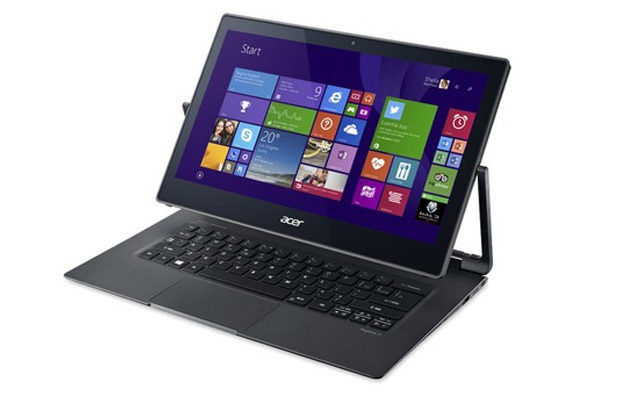 Acer has been quietly building an impressive array of inexpensive quality laptops and tablets for years now. They’ve spared no expense with the R13. Featuring the Ezel Aero Hinge, the R13 can be used in 6 different modes: everything from the traditional laptop configuration to a tent and pad mode. Portability and utility partner with solid CPU and RAM performance to deliver a knockout punch. 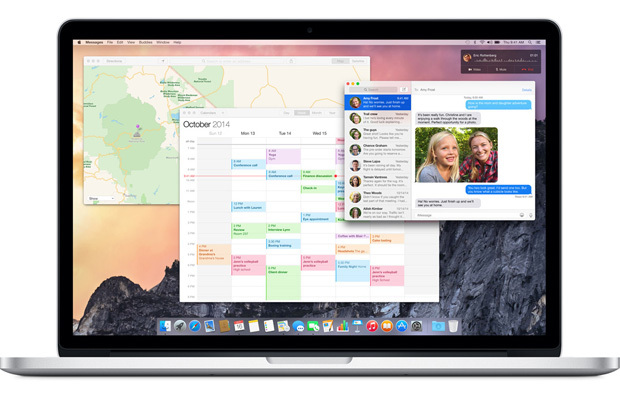 MacBook Pros have always pushed the envelope of what to look for in a laptop. While not much is different in the hardware from the 2014 edition, the Retina Display is worth the price tag all on its own. Shopping for a premium laptop with an amazing display, there is no better option.